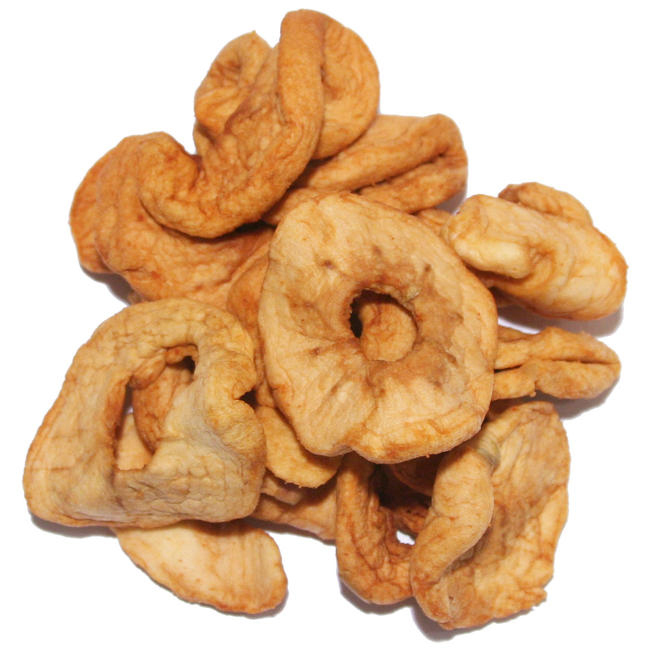 Dried apples are tasty and healthy snack. 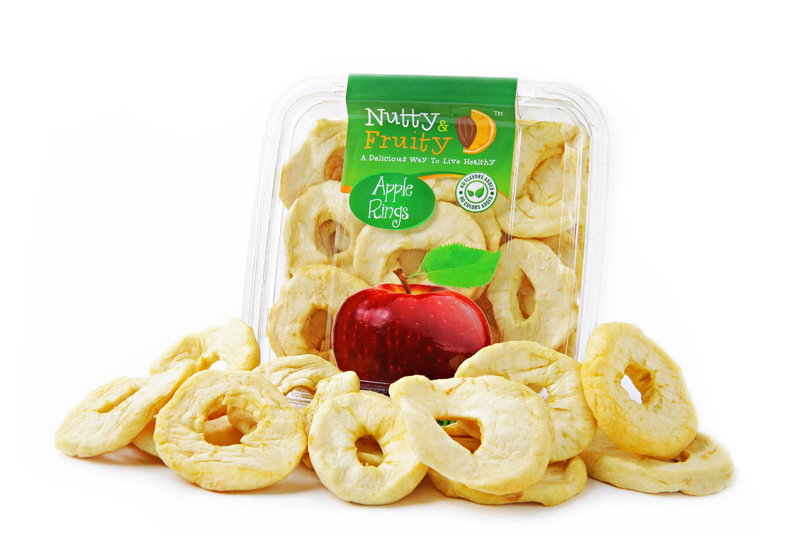 Also known as apple rings, it is loaded with natural sweetness. 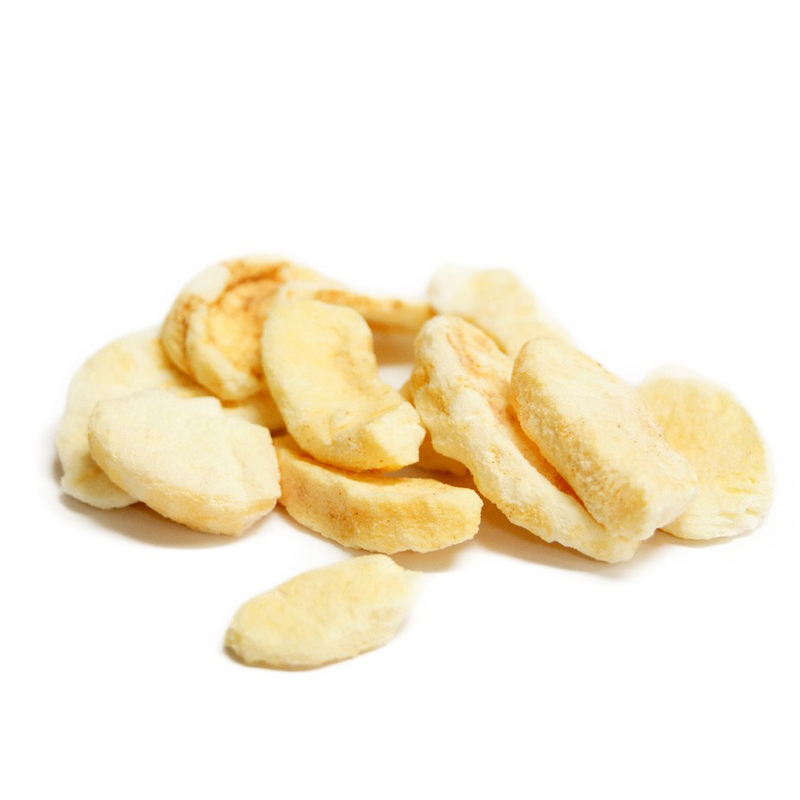 The food drying is the oldest method to preserve food so that it could have later use. Drying discards the moisture from food so that yeast, bacteria and mold cannot grow and spoil food. It also slows down enzymes action but does not inactivate them. The increment in food temperature evaporates moisture and air moving food carries moisture away. The balance of humidity and temperature is essential for successful drying. 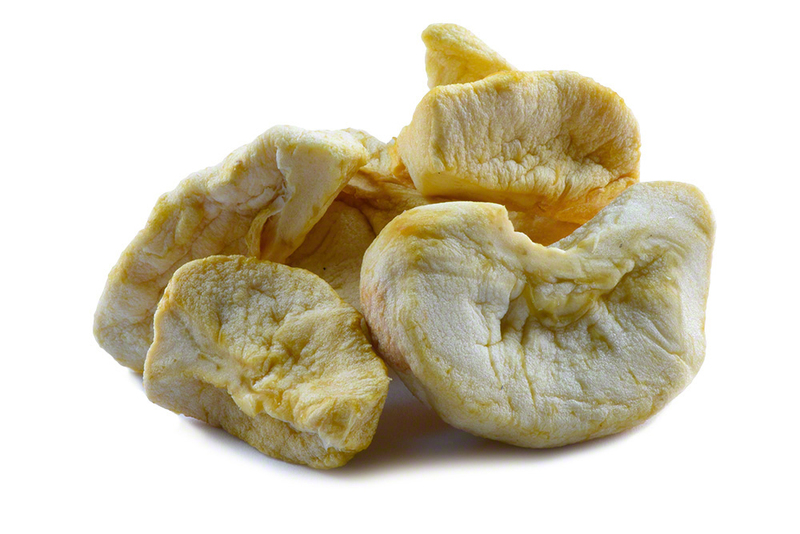 The dried apples are chewy, soft and lack moisture due to the process of drying. It is tan to light brown in color. 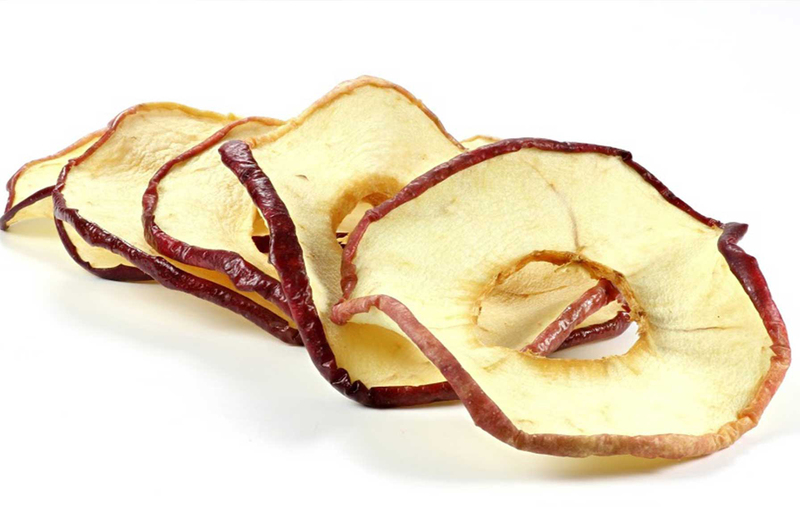 The core of apples are eliminated, then peeled and sliced latitudinally for making ring like shape. 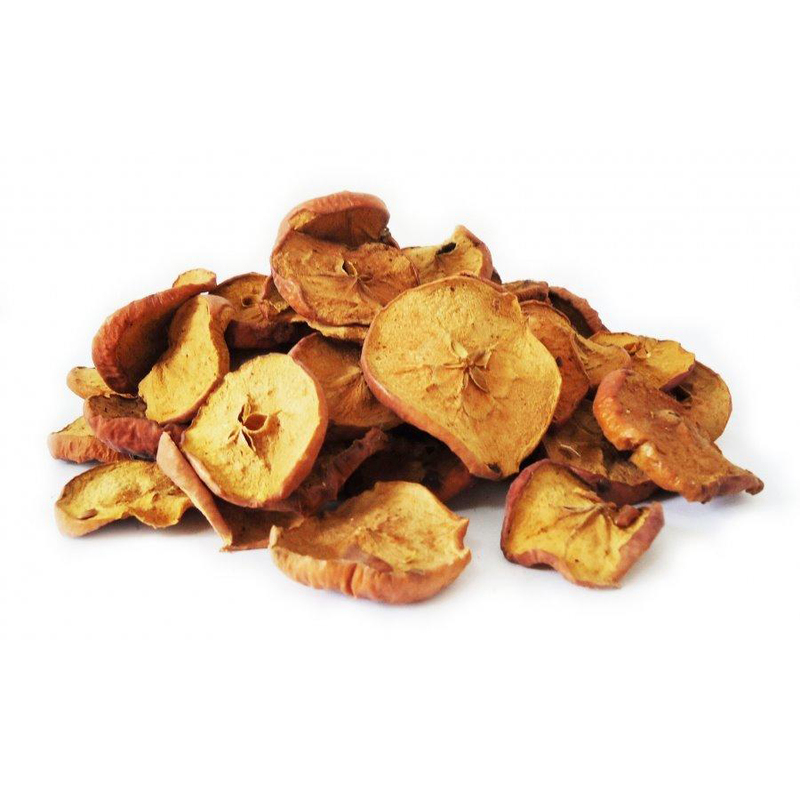 Dried apples are an excellent source of both types of fiber i.e. insoluble and soluble fiber. Soluble fiber assists to control level of blood sugar and also reduces bad cholesterol levels. Insoluble fiber enhances digestive health. 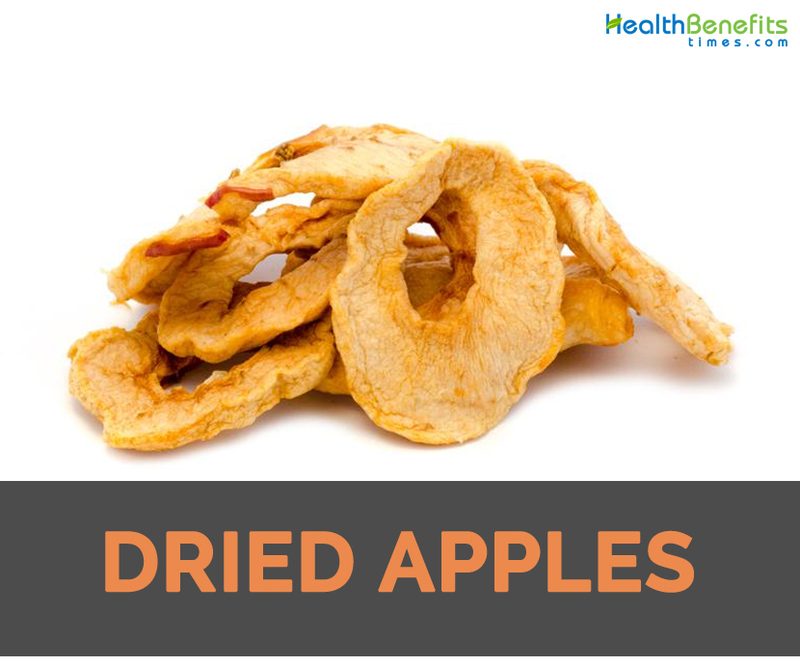 Dried apples are also loaded with antioxidants that protect cells from damage made by free radicals. 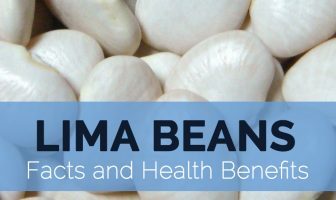 It possess immune boosting vitamins as well as minerals such as iron and calcium. Possibly apples have been found two to ten million years ago. Sun-drying fruits are the popular method of preserving food since colonial times and have been in practice since Stone Age. In 1620, apples was brought by Pilgrims to North America and used for making pie, cider, vinegar and butter or also consumed in dried form. Then put single layer on drying rack. Dry till the apples become leathery, very dry and crispy. 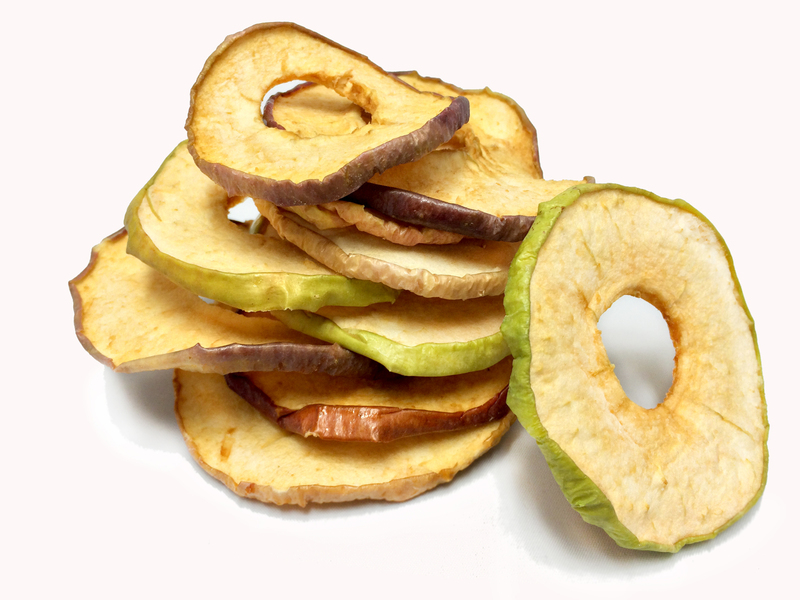 Dried apples are consumed raw. It is used as an ingredient in muesli, mixed fruit and trail mixes. 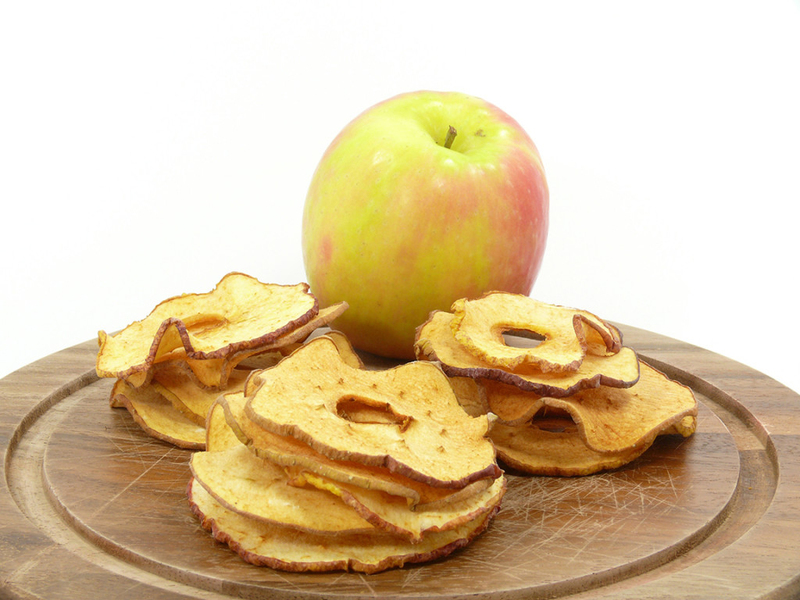 Add dried apples to cookies, muffins, quick breads, cakes, desserts and puddings. Calories in 1 cup (86 g) 209 Kcal. Calories 209 Kcal. Calories from Fat 2.52 Kcal. Calories 145 Kcal. Calories from Fat 1.62 Kcal.